Getting the itinerary just right with times, addresses, photos, and just the right fun-packed theme your group takes a lot of planning! 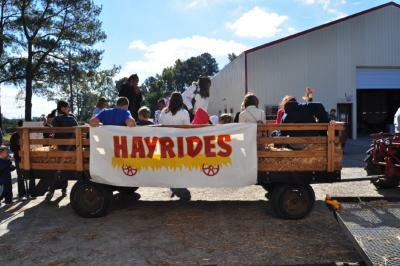 We have created several suggested itineraries to consider for your next outing to Johnston County. Click on the title for times, listings, and custom maps for planning.